Encouraging respect for intellectual property and education around the importance of copyright underscores our entire offer. Each of these films provides an interesting springboard for discussing these issues with secondary age students. The power and prominence of social media websites bring with them the need to be extra vigilant about our behaviour online and what we should or shouldn't share. 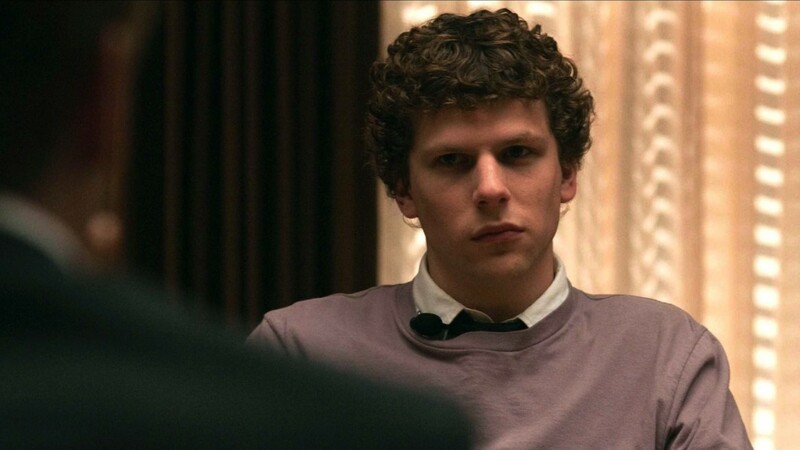 The Social Network examines the complex origins of Facebook and what it means to take credit for other people's work in compelling ways. The idea of passing other people's work off as your own is also central to the plot of Tim Burton's Big Eyes, which tells the true story of Margaret Keane, a hugely popular 20th century painter, who remained largely anonymous - because her husband was claiming credit for the paintings himself. Issues around honesty and creativity are also explored in Almost Famous, when Patrick, a teenage writer is unexpectedly commissioned by Rolling Stone magazine to go on the road with his favourite band. The dream turns sour however, when Patrick encounters a band fiercely protective of their image - however distorted - even accusing Patrick of lying in his article. 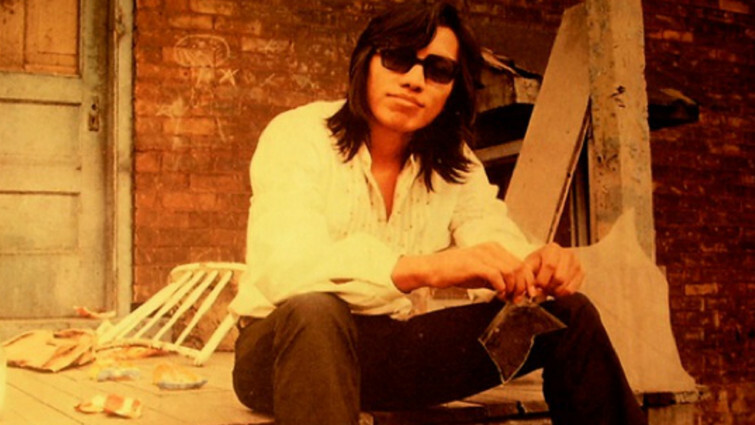 In the 1970s, the singer Rodriguez was a modestly successful folk musician in the US, but gradually faded into obscurity. Unbeknownst to him however, he had been a superstar in South Africa for several decades, as the brilliant documentary Searching For Sugar Man examines. One of many questions raised is just what happened to all the royalties he accrued there over the years? Music is central to the storytelling of Moulin Rouge. Reinterpreting popular 20th century music and ingeniously interweaving songs into the narrative, the film is a celebration of creativity and expression in all its forms - from dynamic filmmaking techniques, to the tender romantic poetry created by its central protagonist, Christian. Reinterpreting art is also a key idea in the teenage indie comedy, Me and Earl and the Dying Girl. Greg is a keen amateur filmmaker who creates elaborate homages to his favourite art-house films. Already hugely imaginative, as the story develops Greg learns to channel this creativity into something personal, emotive and heart-wrenching. 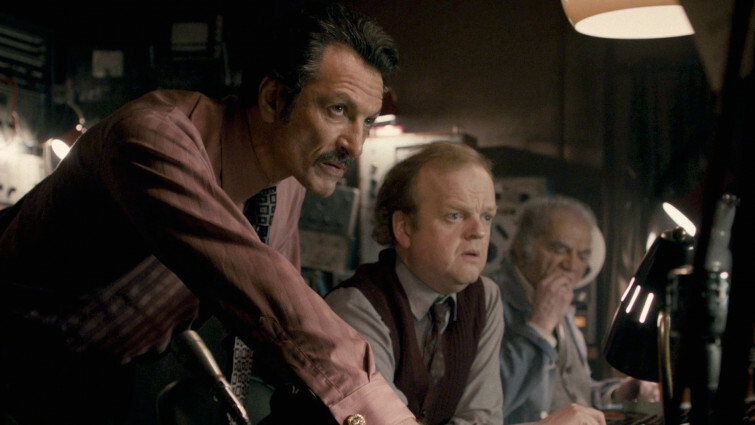 Filmmaking of an altogether darker form is examined in British drama Berberian Sound Studio, which is told from the perspective of one of the unsung members of a film crew, the sound engineer. They diligently work on an Italian horror film, creating the most believable but sinister effects possible, before things take an altogether more chilling turn. Behind-the-scenes dramas are also the focus of the hugely original and technically audacious Birdman. Michael Keaton plays a semi-forgotten film star, attempting to get his career back on track with a theatrical adaptation of one of Raymond Carver's short stories and shake off the superhero role that has plagued him for years. 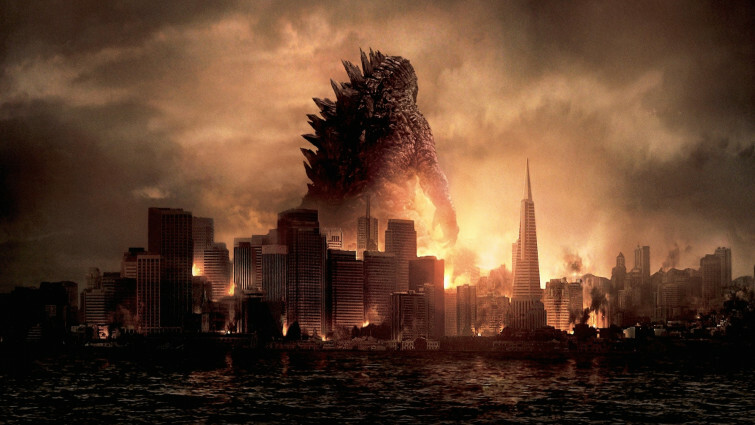 In 2014, British director Gareth Edwards was entrusted to resurrect one of cinema's most iconic creatures, Godzilla. The film provokes questions around remaking classic stories and characters for new audiences, and is an effective springboard for discussions around scientific endeavour and the ethical considerations associated with progress. Few people have done as much to inspire learning and wonder than Stephen Hawking. 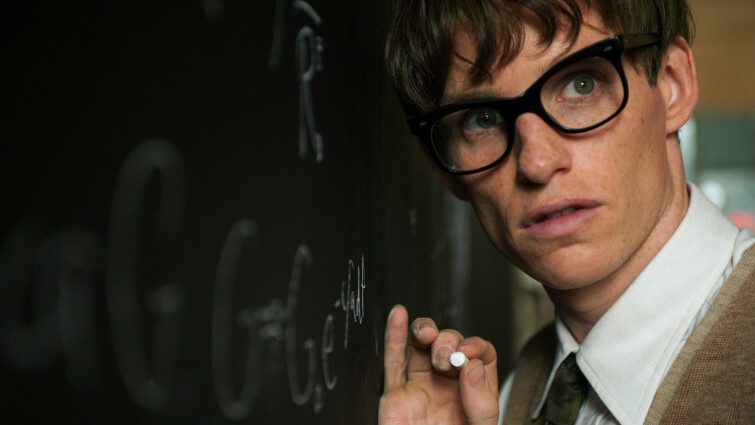 The Theory of Everything movingly celebrates the man and his pioneering ideas, revealing how they changed the way we think of the world and the wider universe, but always telling its story (and science) in straightforward, comprehensible terms. Hawking would probably approve of how some modern blockbusters use pioneering technology to allow audiences to explore space in new ways. 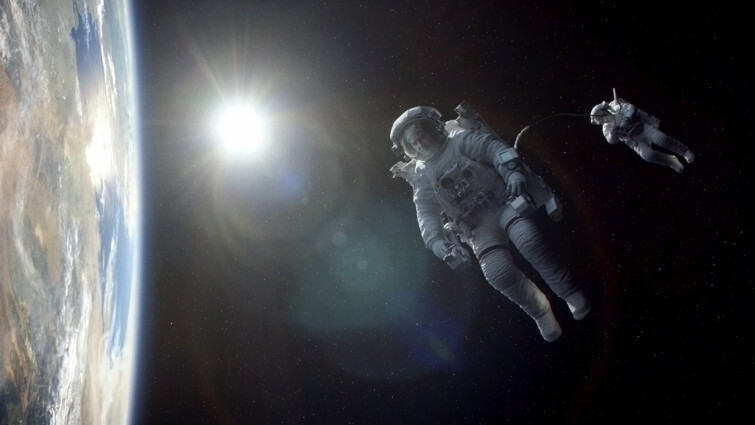 Nowhere is this more apparent than in Gravity, whose extraordinary visuals were the result of painstaking work behind the scenes at British visual effects company, Framestore. 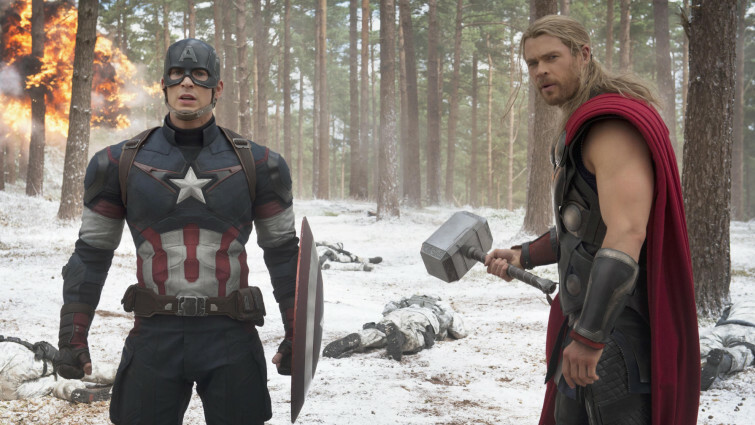 Some blockbusters also use their scale to explore complex, often rather abstract ideas in their narratives. 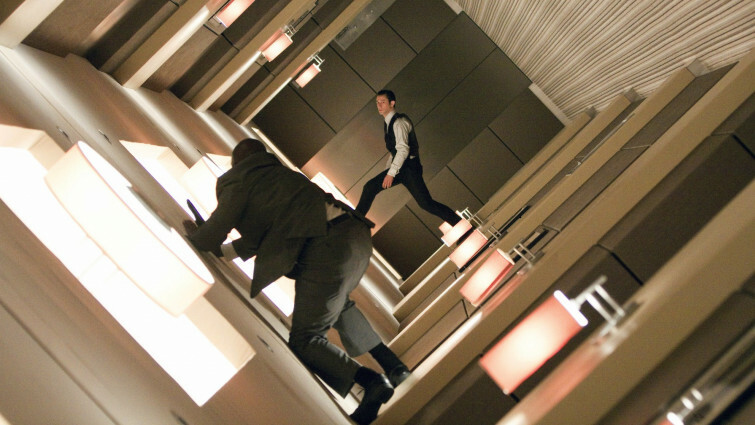 With a story driven by themes of stealing and espionage - and ironically becoming one of the most pirated films of all time - Inception is an ideal film to explore notions of artistic creativity as well as scientific thought. 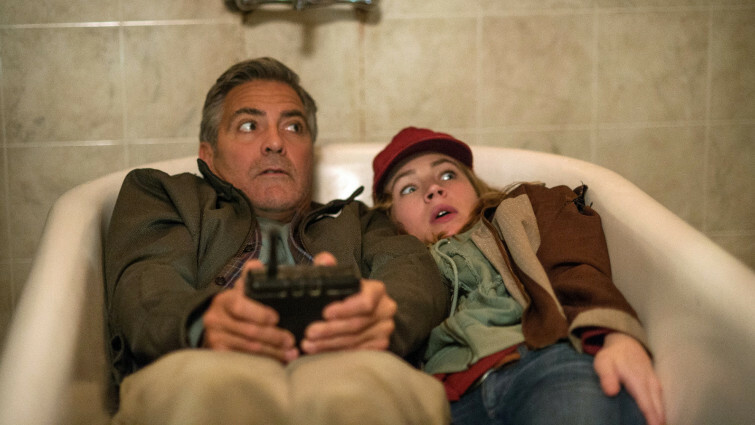 More utopian in its outlook Tomorrowland imagines a futuristic new world without boundaries, fuelled by a love of science and technology, celebrating both the ordinary and extraordinary through Casey, its young teenage protagonist. 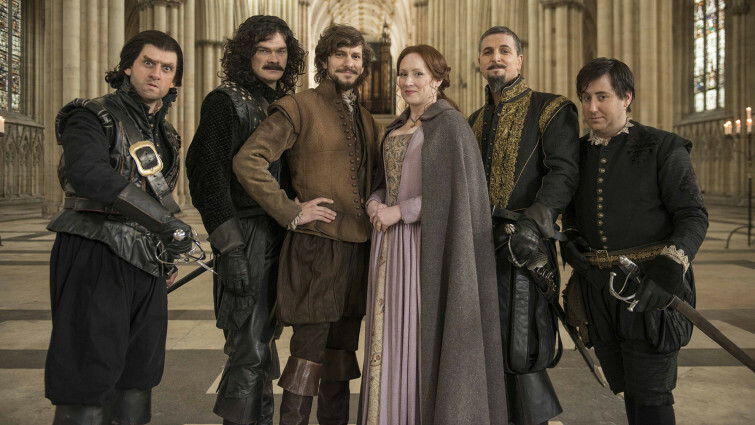 Bringing us back down to earth, Bill goes back to the time of William Shakespeare, and his efforts to make a name for himself in London. A brilliantly inventive comedy, our reporters were on hand to capture every step of the filmmaking process, creating a brilliant snapshot for young people of just what it takes to bring a film to the big screen.